The OKEON Churamori Project introduced the Alien Species Prevention Project in 2016, which is sponsored by the Department of Environment and Community Affairs, Okinawa Prefecture Government (OPG), utilizing the insect survey network set up across mainland Okinawa as a means to monitor alien species. 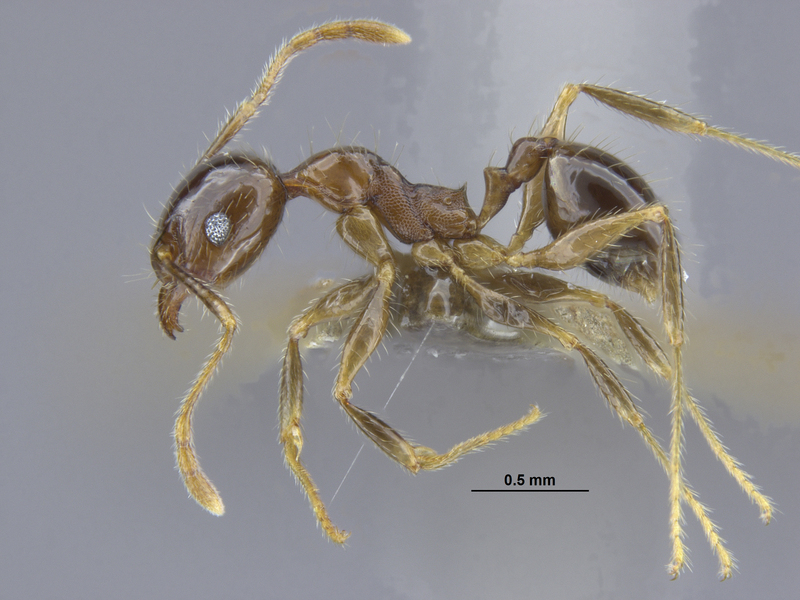 In June, 2017, the Red Imported Fire Ant (RIFA) Solenopsis invicta was discovered around Kobe port, and was the first reported case within Japan. 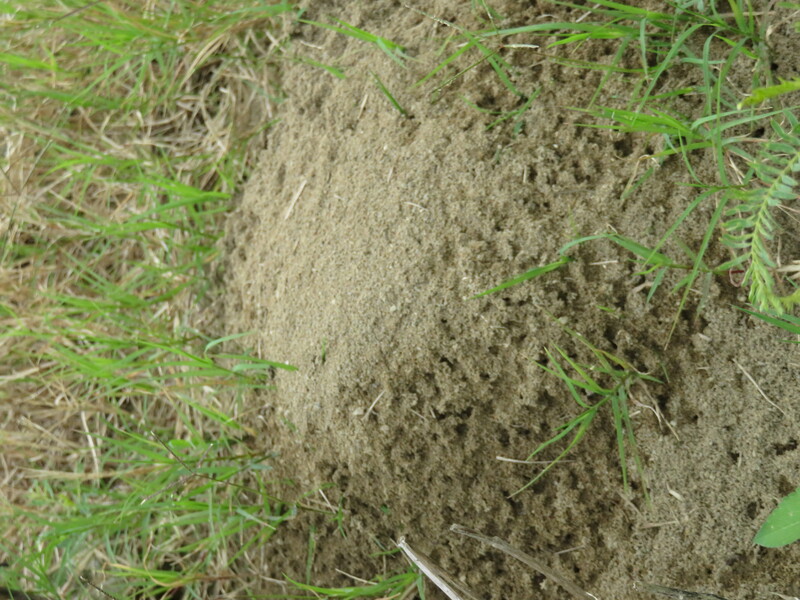 On the other hand, there has been no fire ants discovered across Okinawa. Images of fire ant specimens and movies on their ecology are good tools that can be used to help set up a collaborative monitoring system with the public. The images and movies on fire ants created by the OKEON Churamori Project are being opened to the public under Creative Commons: Attribution-NonCommercial-ShareAlike 4.0 International (CC BY-NC-SA 4.0). 1. 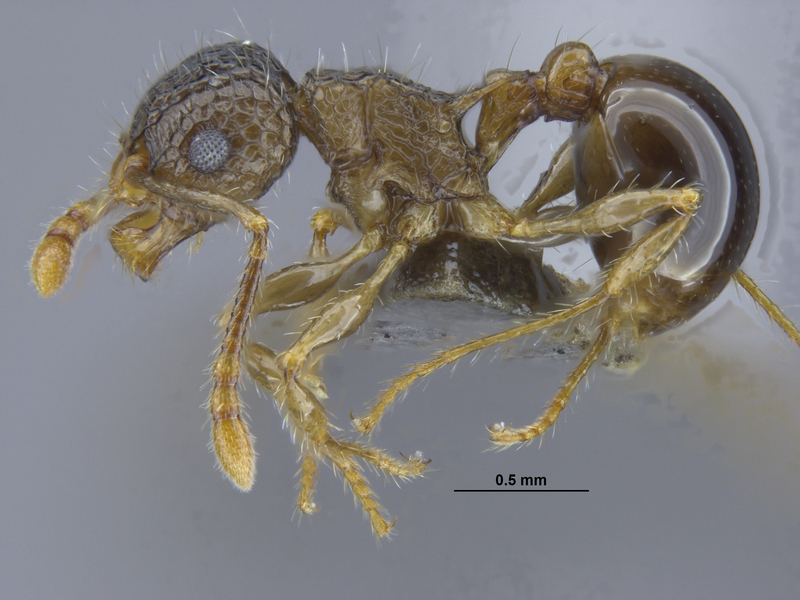 Major worker of RIFA Solenopsis invicta from Taiwan in profile view. 2．Alate queen of RIFA Solenopsis invicta from Taiwan in profile view. 3. Mound of RIFA. Taken in June, 2017 in New Taipei City, Taiwan. 4. Movie: Reaction to disturbance by fire ant colony. Taken in June, 2017 in New Taipei City, Taiwan (64MB). 5. Movie: Reaction to disturbance by fire ant colony. Taken in June, 2017 in New Taipei City, Taiwan (original size: 293MB). 6. 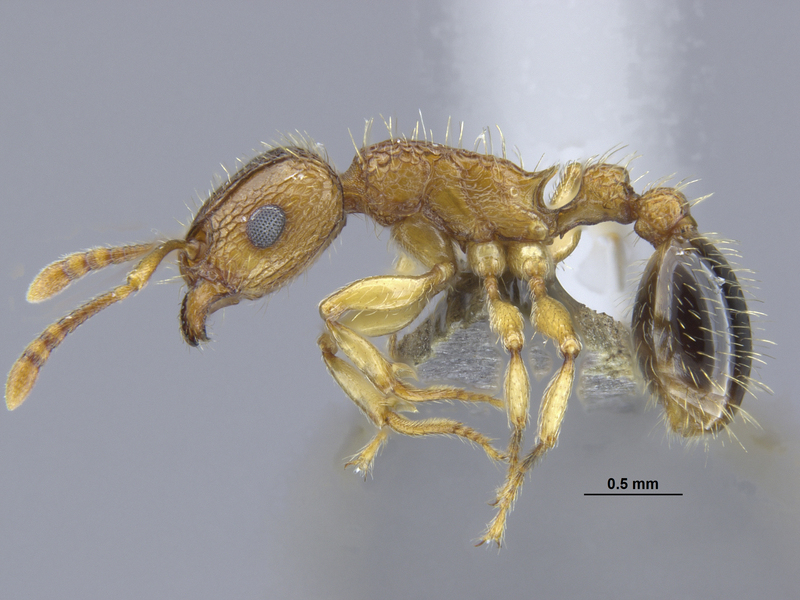 Species frequently misidentified as RIFA, minor worker of Pheidole megacephala from Okinawa, profile view. 7. 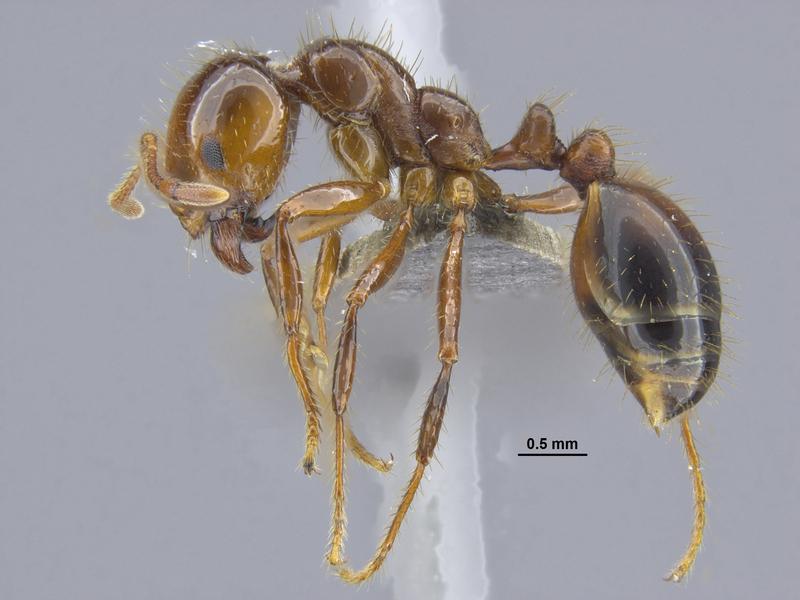 Species frequently misidentified as RIFA, worker of Tetramorium bicarinatum from Okinawa, profile view. 8. 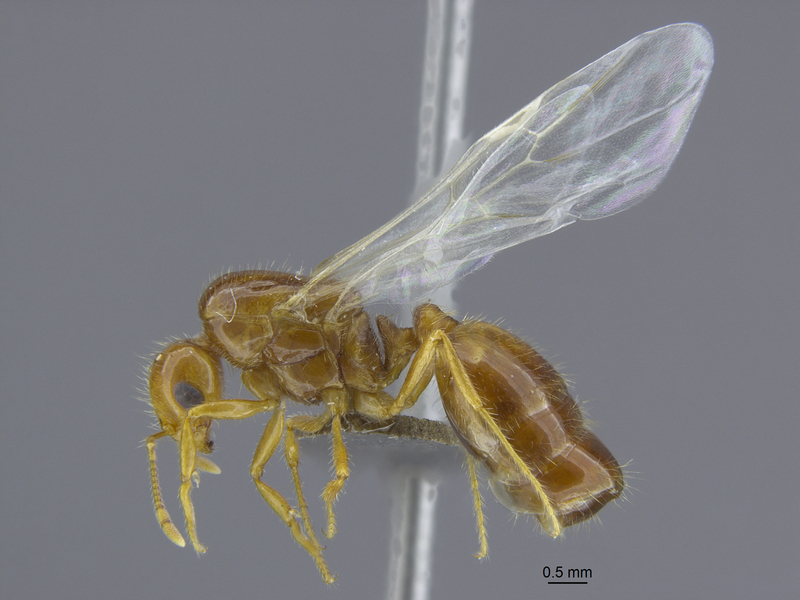 Species frequently misidentified as RIFA, worker of Pristomyrmex punctatus from Okinawa, profile view. Please fill out the application form below to download those items. The creation of the materials listed above is partially funded by OPG. « OKEON Churamori Project Symposium 2017, a great success!